I enjoyed this book tremendously. 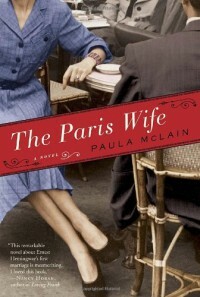 It gave a unique insight and perspective of Paris in the 20s and the decadent lives of the famous writers of the time. The 60s generation had nothing on these free spirits. I only would have liked a little more about Hadley's life after Hemmingway but maybe that could be a sequel.